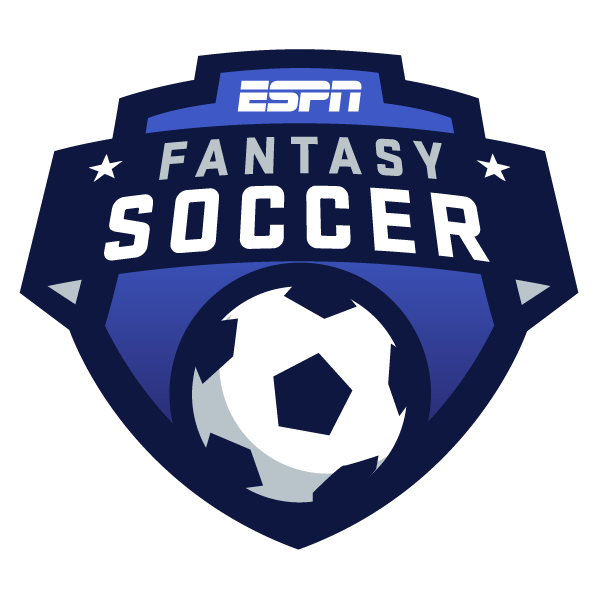 One of the unique things about ESPN's fantasy soccer game is the concept of tiers. Each week, you'll select a Tier 1 and Tier 2 forward; a Tier 1, Tier 2 and Tier 3 midfielder; and a Tier 1 and Tier 2 defender, in addition to your goalkeeper. The best players available obviously will be in Tier 1. Tiers 2 and 3 will feature less heralded players, mostly from teams that are not championship contenders, testing your knowledge of the entire league. Makes sense, right? But remember, you'll want to pick a new team of players every week -- taking advantage of lopsided-looking matchups, for instance. When Manchester City plays Huddersfield Town, for example, you'll probably want to stock up on City players. But it'll also be important to take a close look at the tiers each week, because there will be changes. Players could move up or down a tier, depending on their current form. Fulham midfielder Jean Michael Seri might have been a Tier 3 midfielder at the start of the season, since he plays for a newly promoted side. But Seri already has a goal and an assist, and is sixth in the league in passes completed, so he's a Tier 2 midfielder this week. Players could change positions, too. West Ham's Marko Arnautovic had generally played as a midfielder prior to last season, but he then was shifted to center forward over the course of the campaign. He's playing at center forward again this season, so he's a Tier 2 forward this week, rather than being listed among the midfielders. As you'll see, the tiers aren't exhaustive -- there are nine Tier 1 forwards available for selection in the Premier League this week, for instance. There will be more players available in the lower tiers, but not that many more. We want to give you plenty of options, but not overwhelm you. And some players will be added or dropped from the game altogether due to injury, form, etc. Man City's Kevin De Bruyne is expected to be out for at least a couple more months, but once he's back, you can bet he'll be a Tier 1 midfielder every week for the rest of the season, as long as he's healthy. So, don't forget to check your team, and the list of players in each tier, before every round of games begins. Because the tiers can be adjusted any given week, and that could really impact your results. Your team from the previous week will roll over automatically, but if one of your players changes tiers or drops out of the game altogether, you'll be left with a blank spot and earn no points at that position. Plus, you could miss out on a great pick that was added to one of the tiers. Pay attention, and you'll be rewarded.